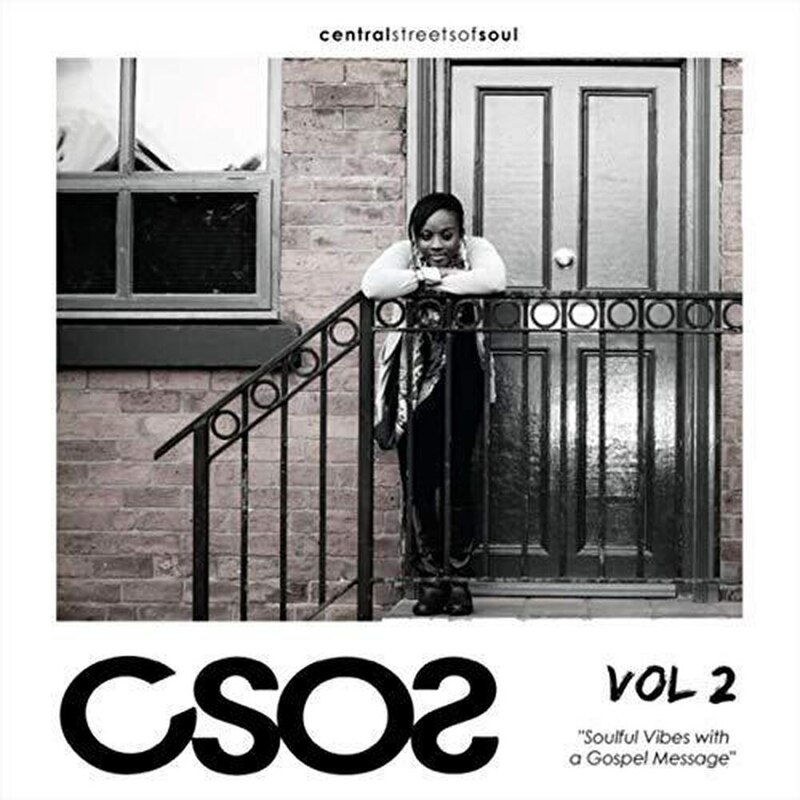 A collection of 'soulful vibes with a gospel message', this is the second compilation record by a project that's the brainchild of Birmingham-born, Oldbury-based Clair Rogoff. The talented vocalist and The Ticket Unsigned page star has combined her loves of God and music to release this collection of messages designed to cheer up and guide. A mixture of local and national artists of varying experience, there are 11 professional-sounding tracks that feature upbeat tempos and plentiful urges to find a relationship with God. Admittedly, your religious beliefs may dictate what your overarching feeling of this record is. Those atheists among listeners may grow tired of the sentiments uttered towards the end, but it shouldn't allow people to write it off and can be used as a pick-me-up at a dark time. Musically, there's a lot of toe-tapping fun to be had here. Whether its the bass-heavy undertones to Free The Slaves by Otis Mensah ft. Tonia Victoria or the breezy synths of Lucy Rose Garnish's Fall Out there is a lot to explore. That latter track has something of a danger-fuelled vibe. It's almost heartbroken in its delivery and sounds delightfully haunting for it. Lucy is also a Brummie. There's big electro zings throughout Paradox by Leesa Roses. It sounds like a Zola Jesus track with rising and falling vocals and big beats pumping through for the chorus. Clair herself appears on track 10 - Love never Falls. It's a song from her harmony duo Clearrose with twin sister Rose, and features artist Bo too. It has a bit of a jazz feel to it, think of the swagger of an American speakeasy of the prohibition era confident the cops aren't coming calling tonight. The booming, deep vocals from Courtney Copeland are pleasing too. Dancing along atop an acoustic guitar they bounce with confidence from note to note. Ten years after the first 'more urban' CSOS record, this has been a long time coming for Clair and the team. Those of a religious persuasion will love the sentiments, and the jump between styles prevents it becoming a drag towards its conclusion.